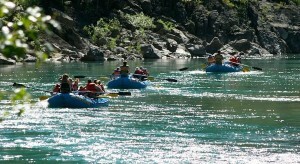 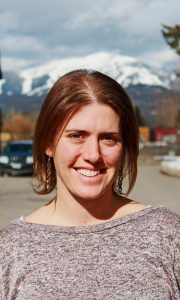 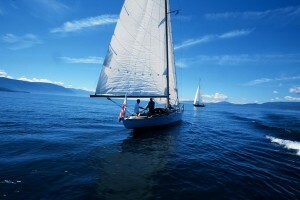 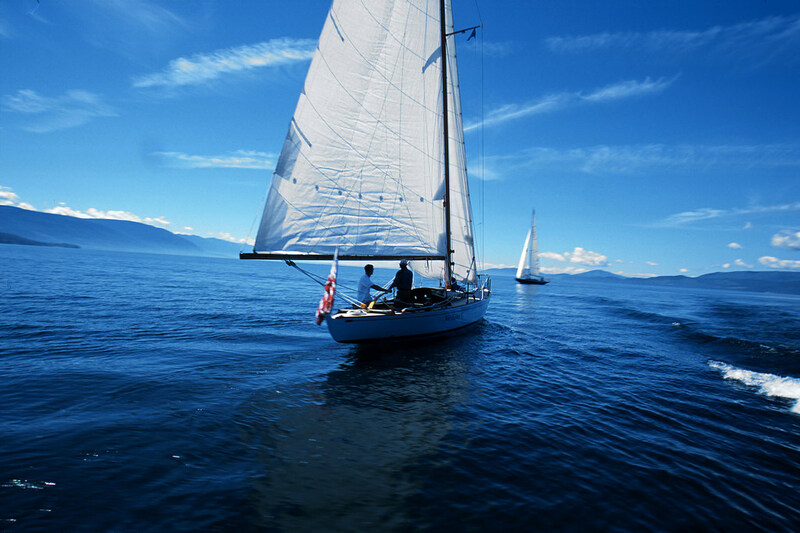 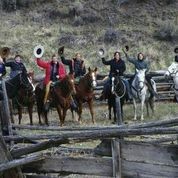 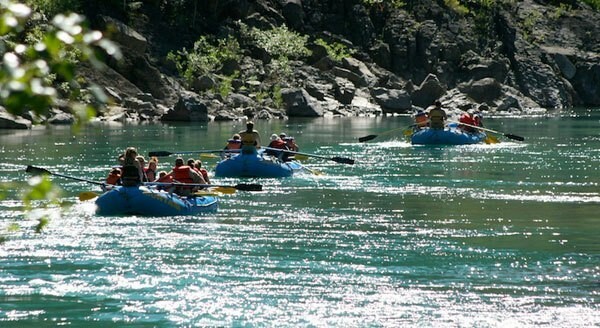 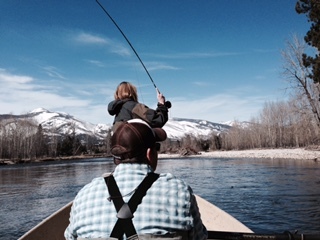 People travel to Western Montana’s Glacier Country from all over the world looking for an authentic Montana adventure. 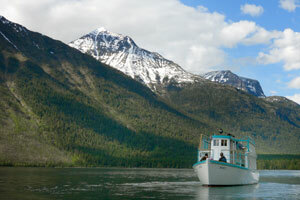 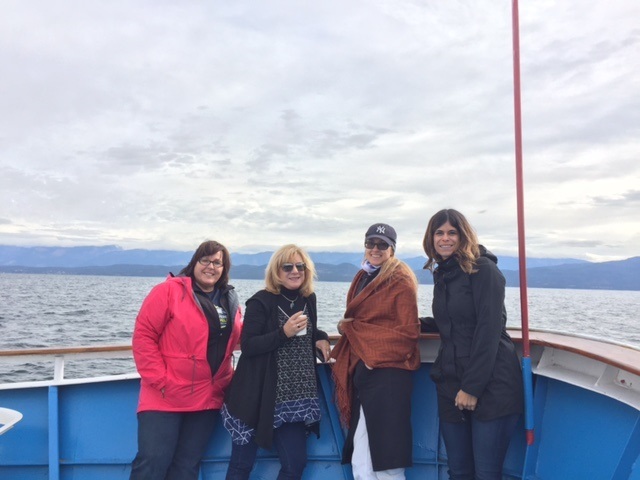 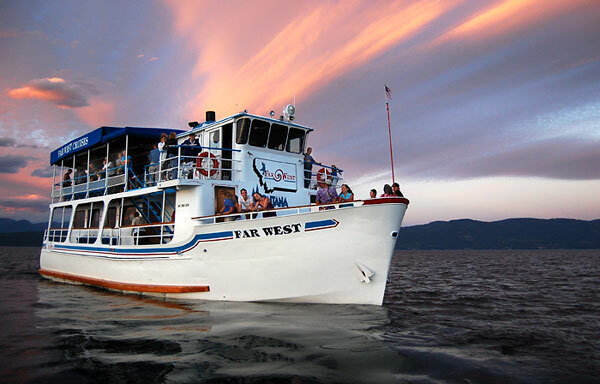 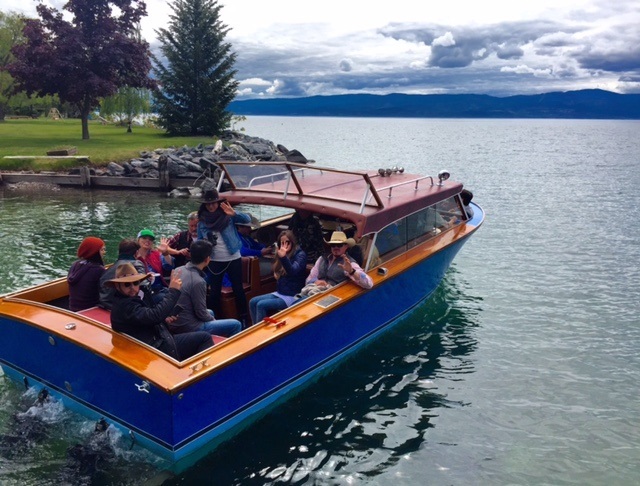 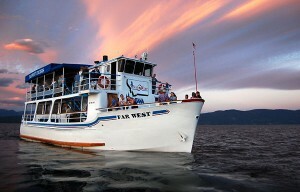 Perhaps they’ve researched the many sightseeing options in Glacier National Park or water activities on Flathead Lake. 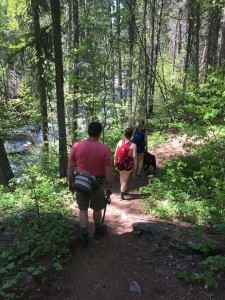 Maybe they’ve mapped out their hikes in the Bitterroot National Forest or whitewater and fishing adventures on the Clark Fork River. 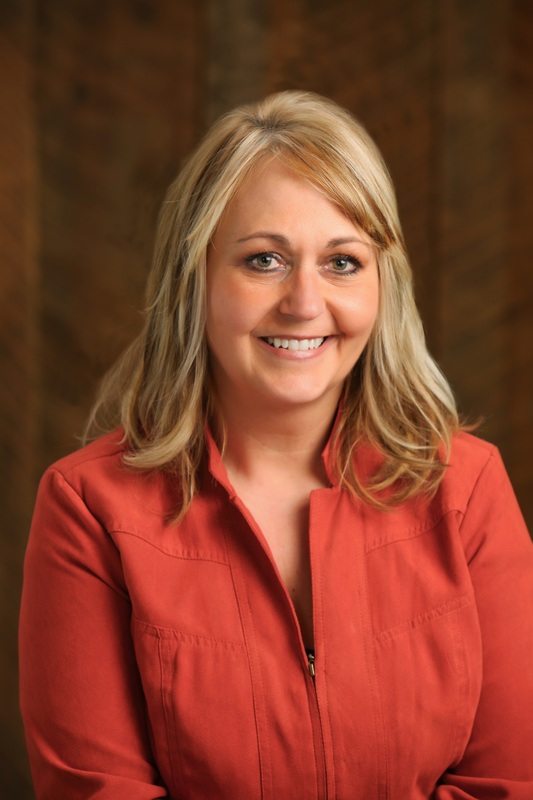 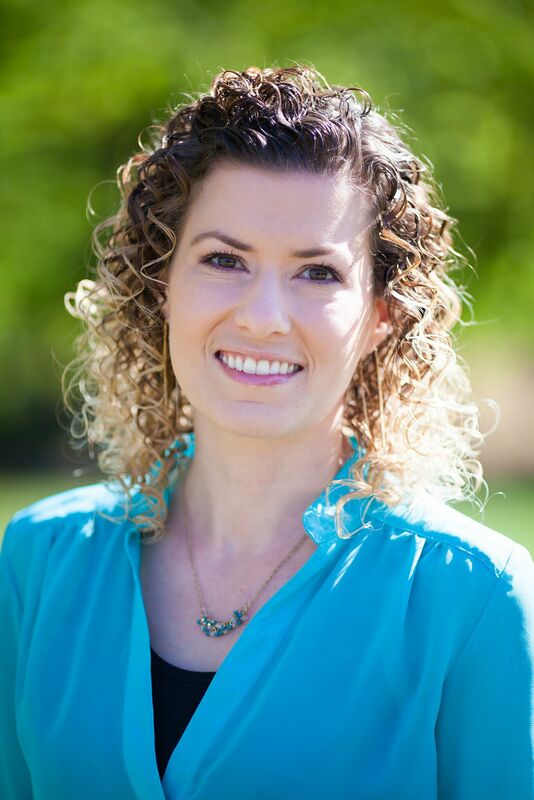 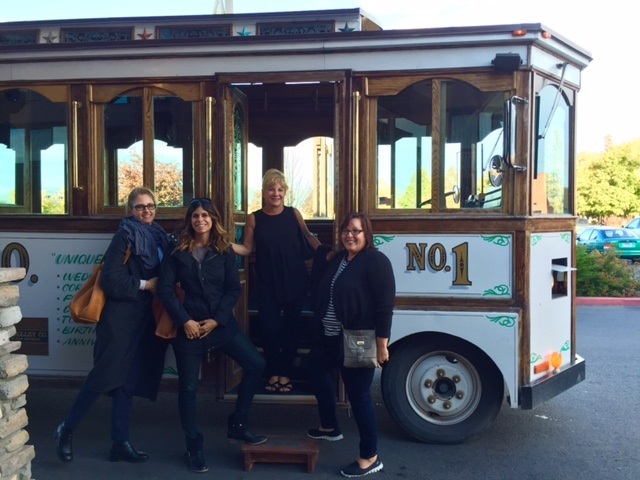 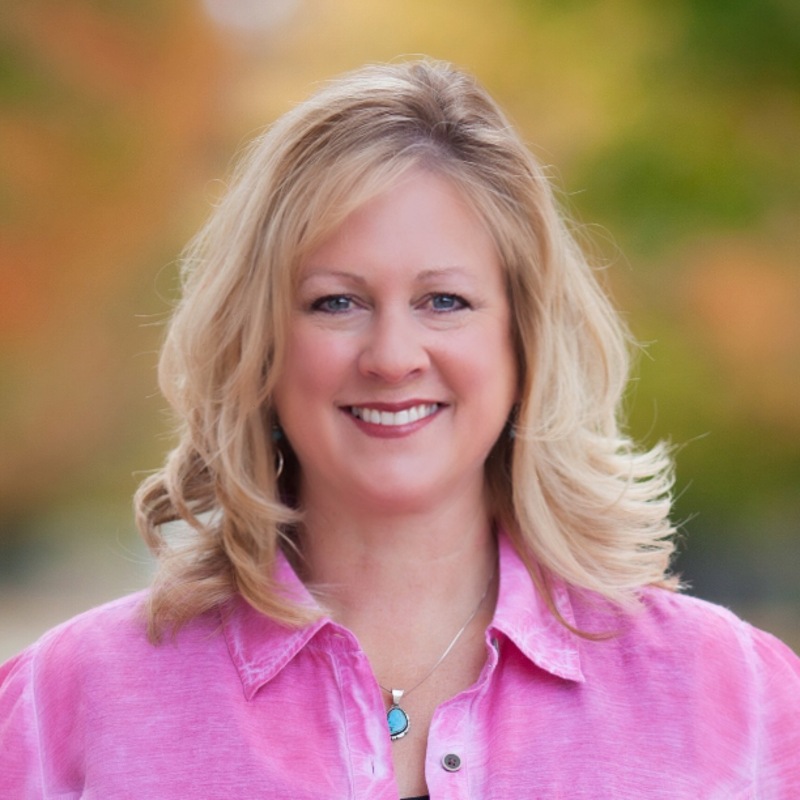 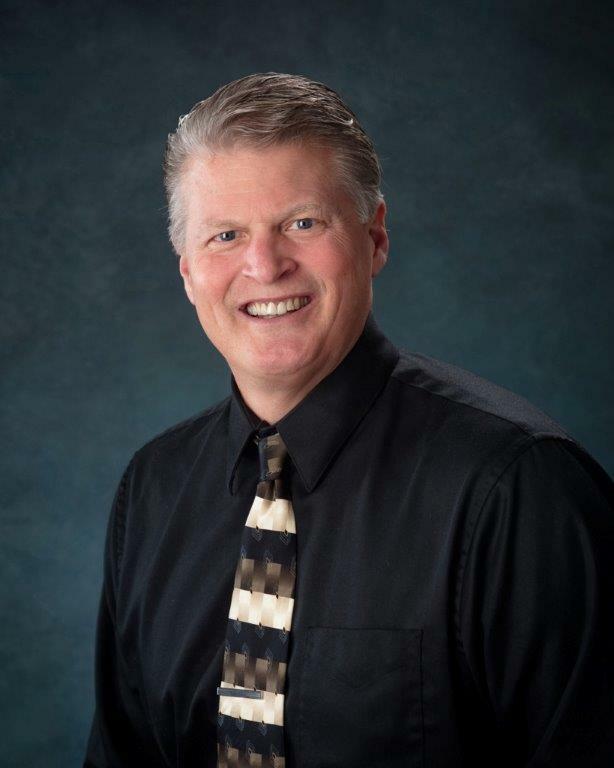 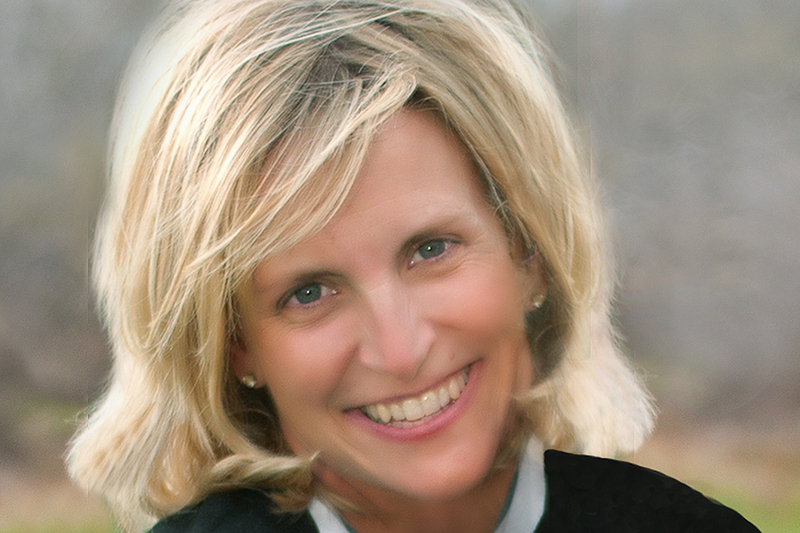 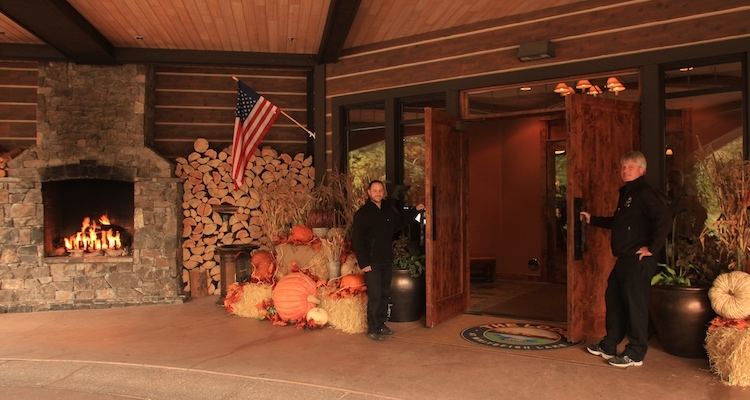 Oftentimes the lodging experience can be overlooked as part of the adventure. 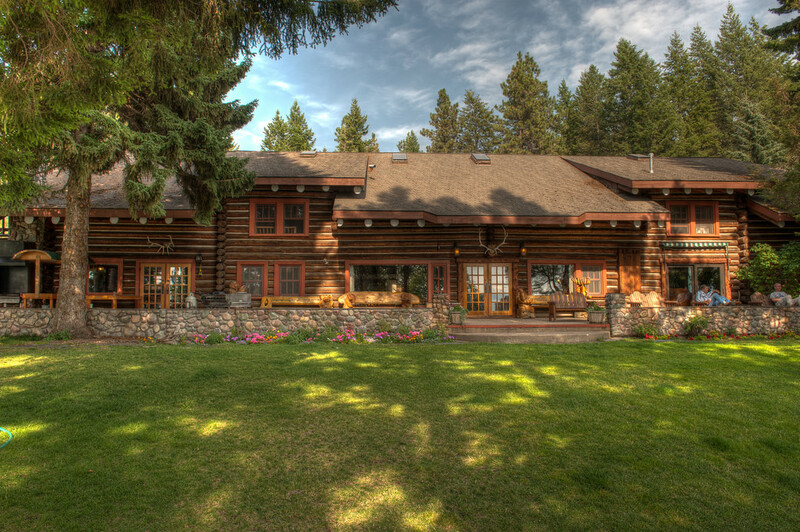 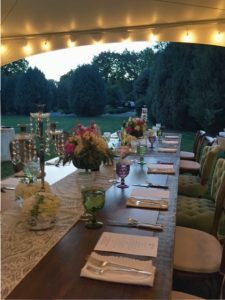 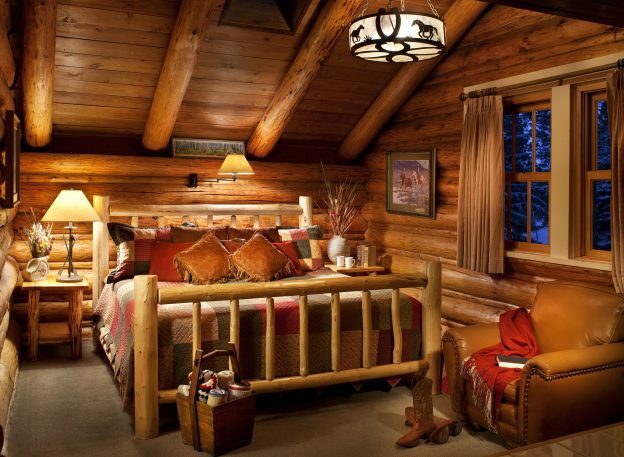 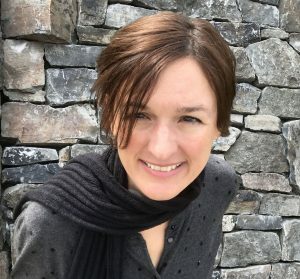 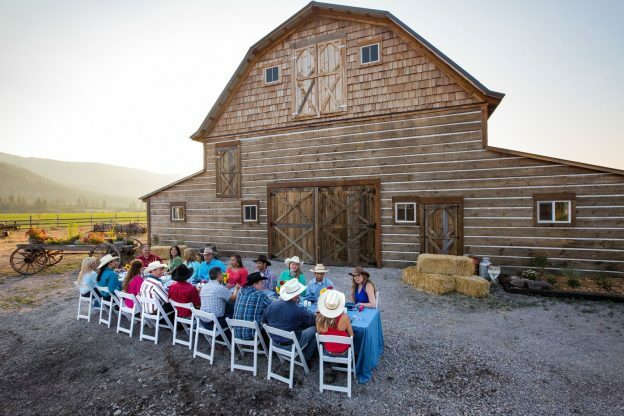 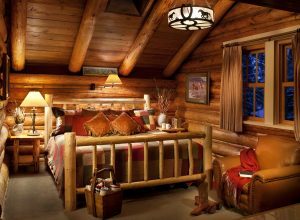 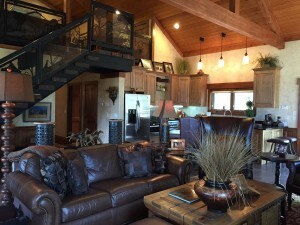 However, Glacier Country happens to have some very unique lodging options to enhance your clients Montana experience that include yurts, tents and tipis. 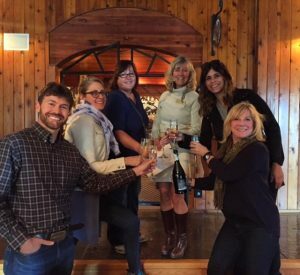 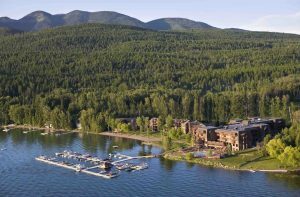 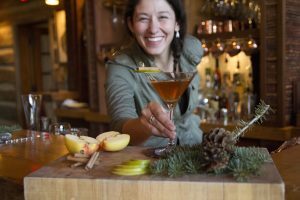 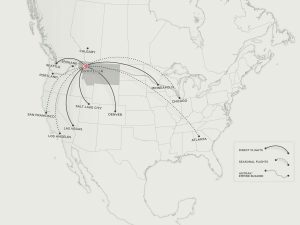 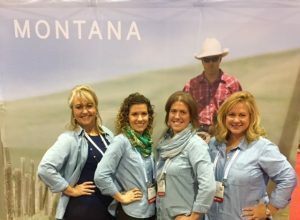 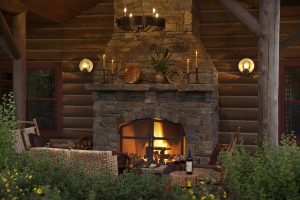 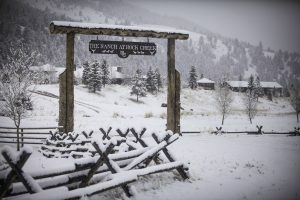 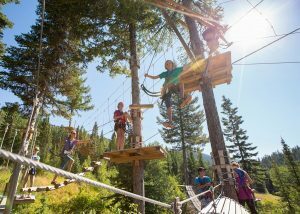 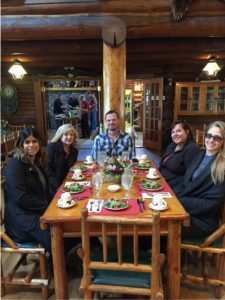 If you are a travel agent or international inbound tour operator, take a peek at some of Western Montana’s most unique lodging options that will not only be memorable for that international visitor, but will add an extra bit of adventure to their holiday. Imagine waking to this view in your own tipi. 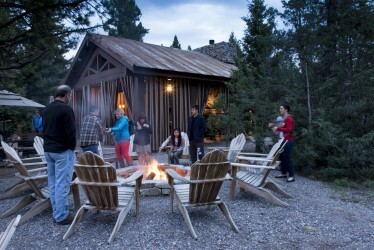 Making s’mores around the fire at Paws Up. 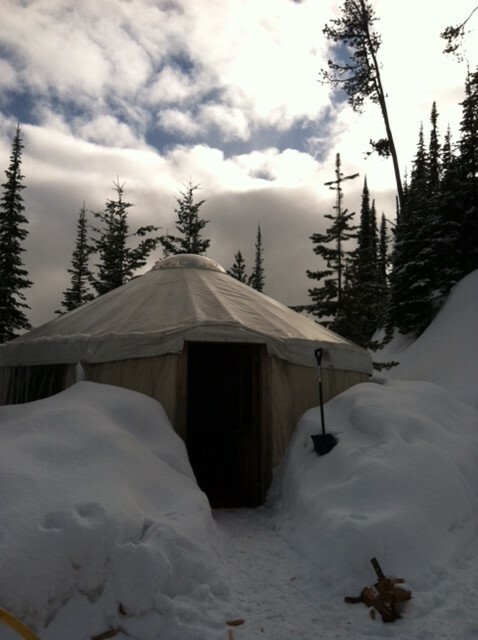 If unfamiliar, a yurt is a circular structure usually built on a wood platform, made with accordion lattice walls and covered in a fabric material often made of canvas. Western Montana’s Glacier Country has a couple of options for yurt stays depending on the time of year. 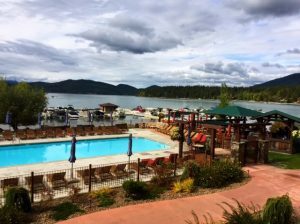 For the late spring through early fall traveler, Big Arm State Park is located along the western shore of Flathead Lake—the largest freshwater lake in the Western United States—and invites visitors to stay in circular camping comfort. 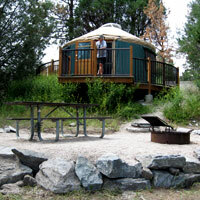 Nestled among the ponderosa pines with majestic views of the Mission Mountains, the smaller yurts can accommodate four people while the large yurts accommodate six. 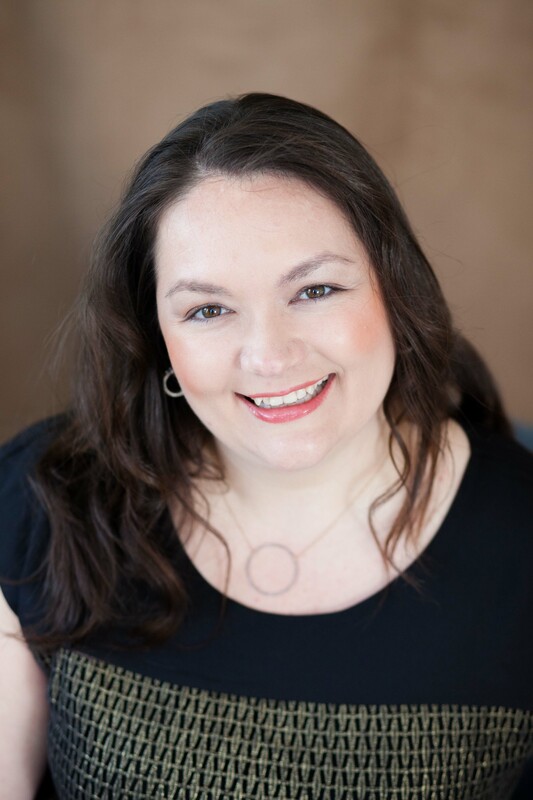 Unlike staying in a hotel, guest will need to bring the necessities with them, including bedding, personal toiletries, a flashlight and their own camp chairs. 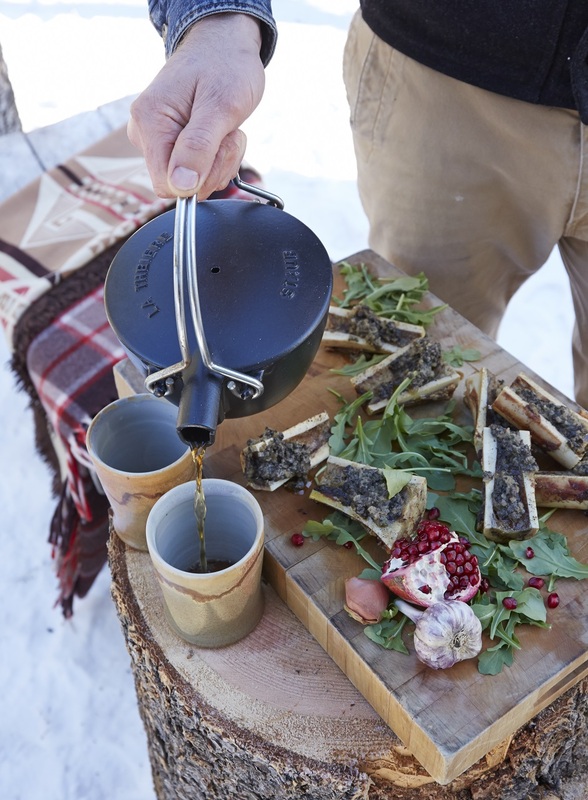 If planning to cook at the yurt, your clients are well-advised to bring a camp stove and cooking utensils as well. 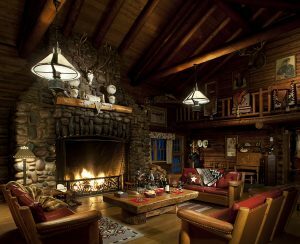 Located deep in the Montana backcountry of the Swan Mountain Range and idea for the winter enthusiast is Yurtski. Accessible by an 11-mile trek on snowmobiles, the Alpine and Lupine yurts both sleep up to eight people each. 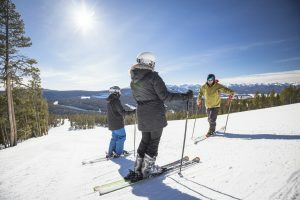 Visitors need to bring or rent their own ski gear and clothing and the rest can be provided by Yurtski guides, including gourmet meals and guided powder skiing. 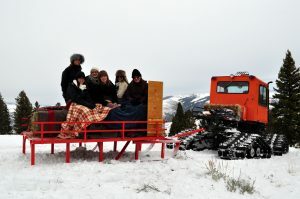 A truly unique winter lodging and adventure experience. 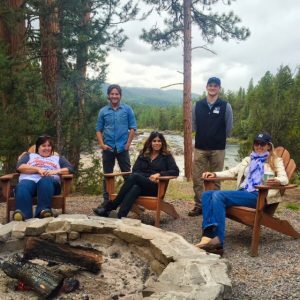 Create a truly memorable experience while taking part in Native Indian culture at the Lodgepole Gallery and Tipi Village. 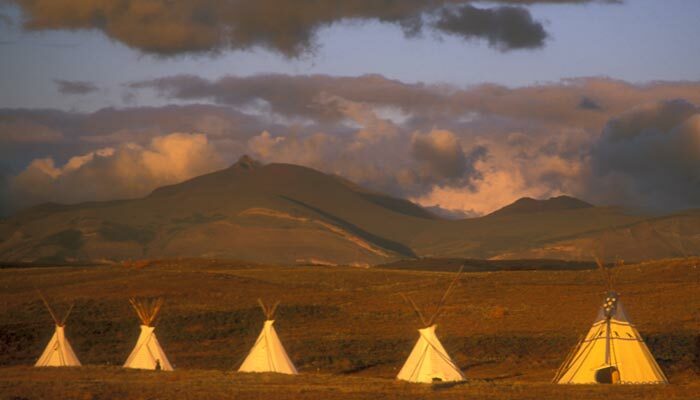 This tipi camp is located on the Blackfeet Indian Reservation just east of Glacier National Park on wide-open terrain where the prairies meet the Rocky Mountains with stunning views in all directions. 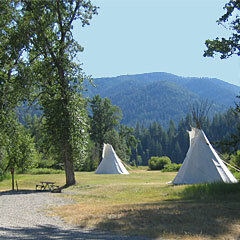 The tipi village consists of 11 tipis that sleep four to a tipi and have room for a fire ring inside for warmth. 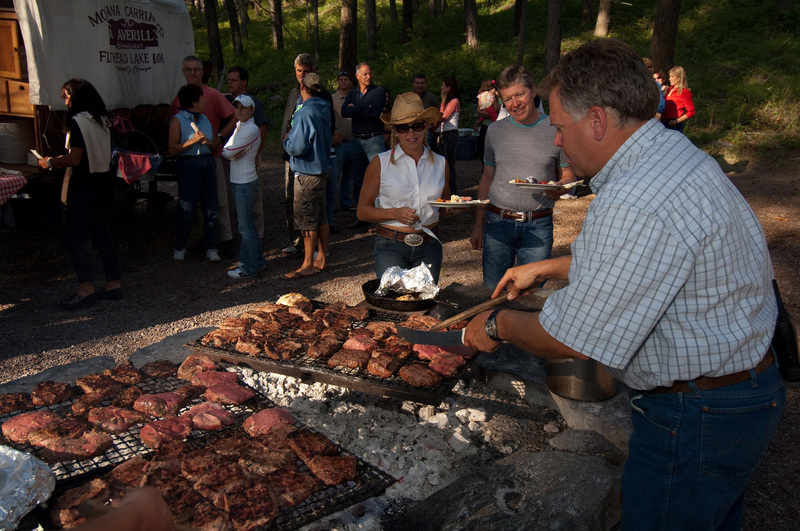 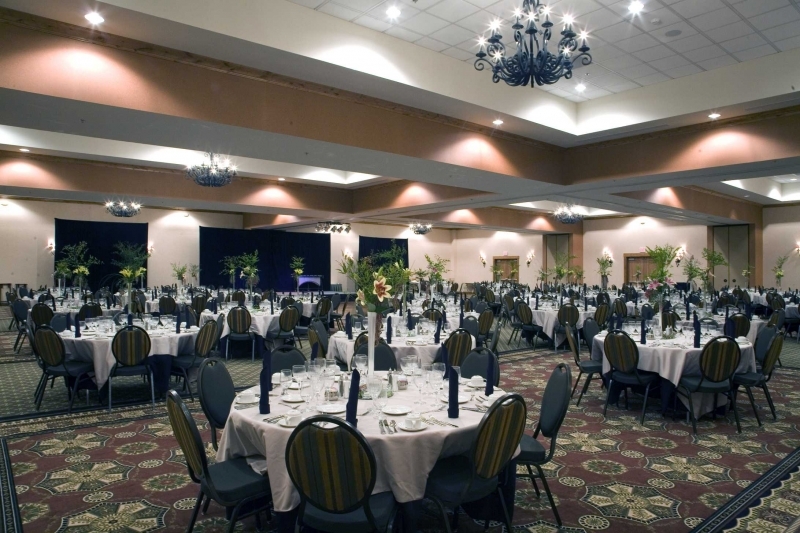 For a well-rounded experience, your clients can take part in a traditional bison dinner followed by enjoying the evening around a campfire listening to stories about Indian culture, along with native drumming and singing passed down from generations of the Blackfeet Nation. Guests can bring their own bedding or choose to rent bedding and air mattresses upon arrival. 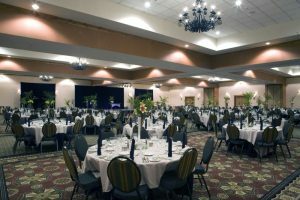 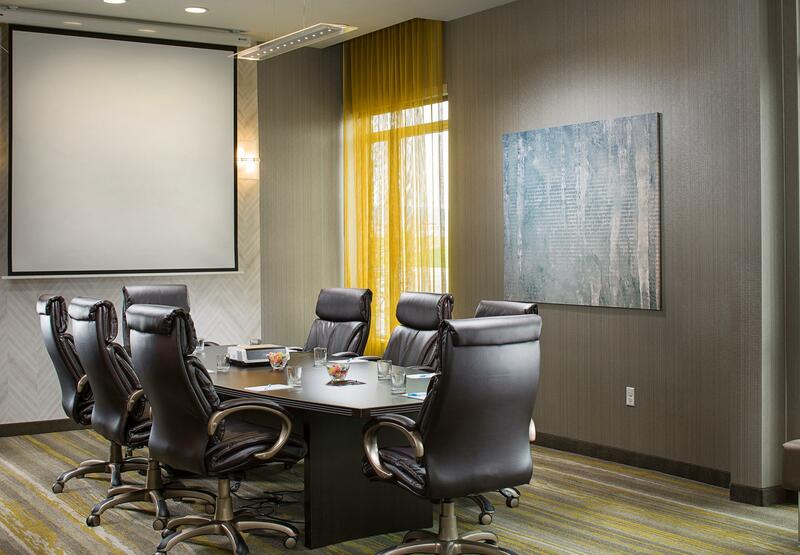 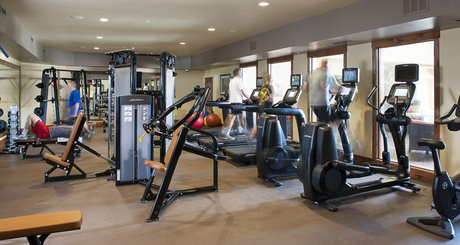 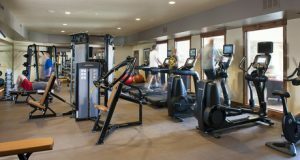 Restrooms and showers are provided just a short walking distance away. Tipi village. Photo: Lodgepole Gallery and Tipi Village. 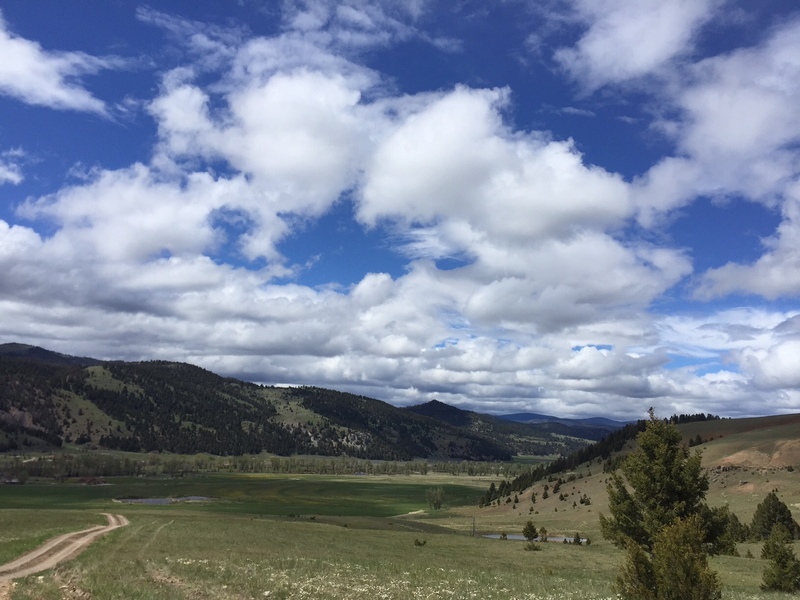 Several of Montana’s State Parks offer tipi stays including Beavertail Hill State Park located just east of Missoula along the Clark Fork River. 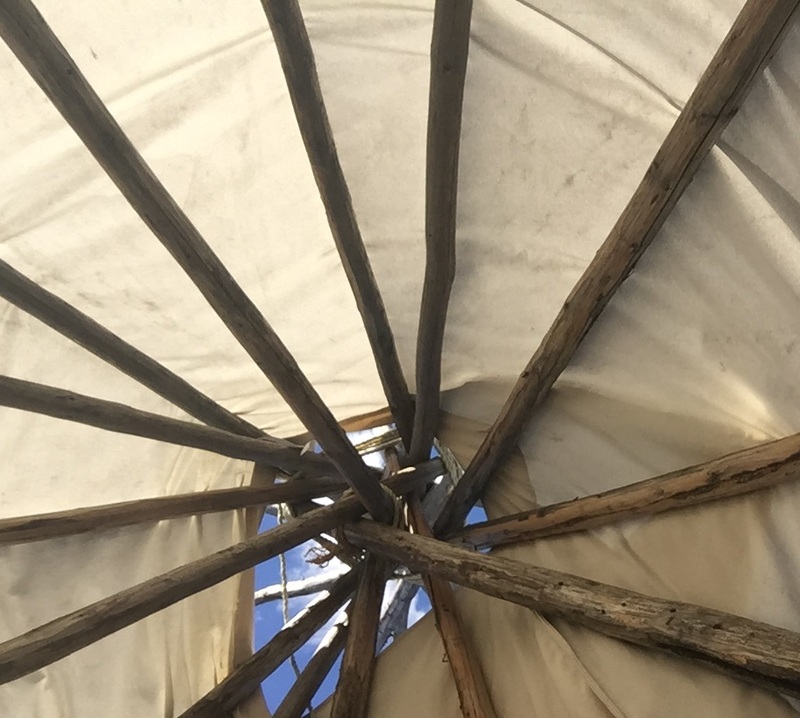 The two tipis are primitive and offer no furnishings (they do have carpeted floors) and can sleep up to eight people comfortably. 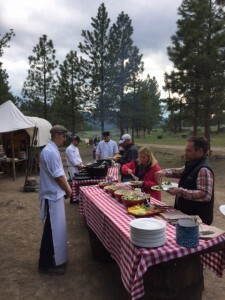 Located outside of the tipi is a picnic table and fire grill for cooking. 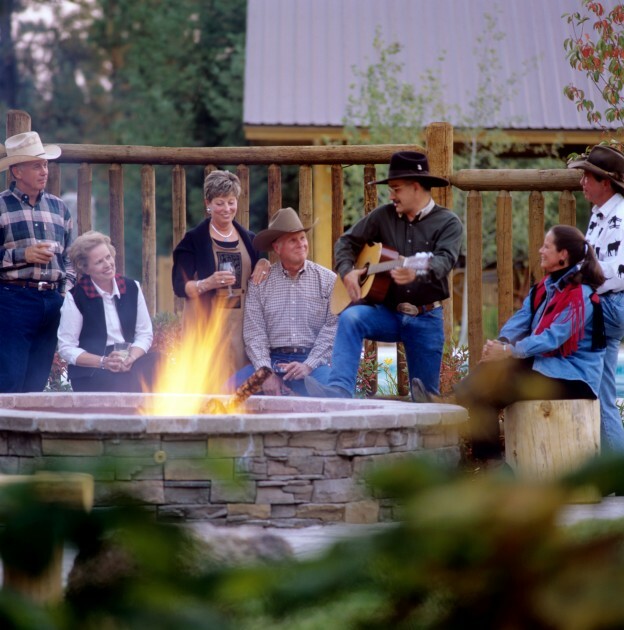 On Saturday evenings during the summer months, be sure to take in a free interpretive campfire program in the amphitheater at the park. Tipis at Beavertail Hill State Park. 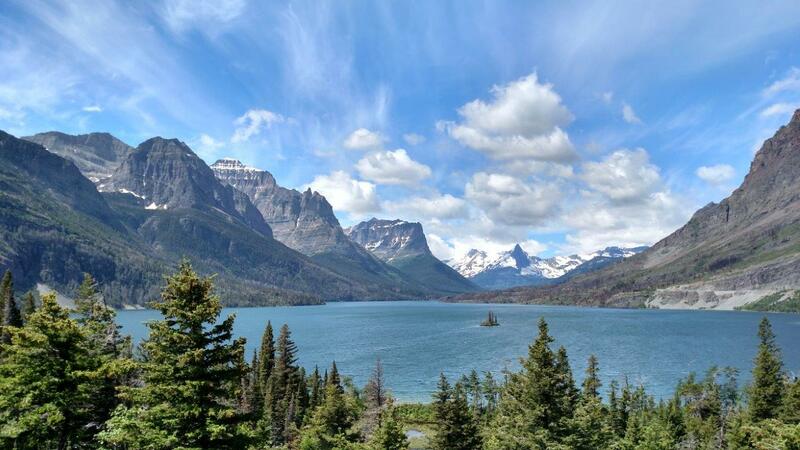 Photo: Montana State Parks. 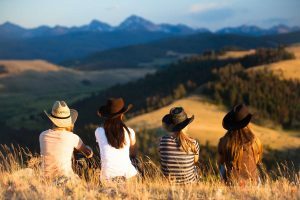 Luxury camping, often referred to as glamping, is becoming more popular in Western Montana and this region has several options that range from rustic to 5-star accommodations. 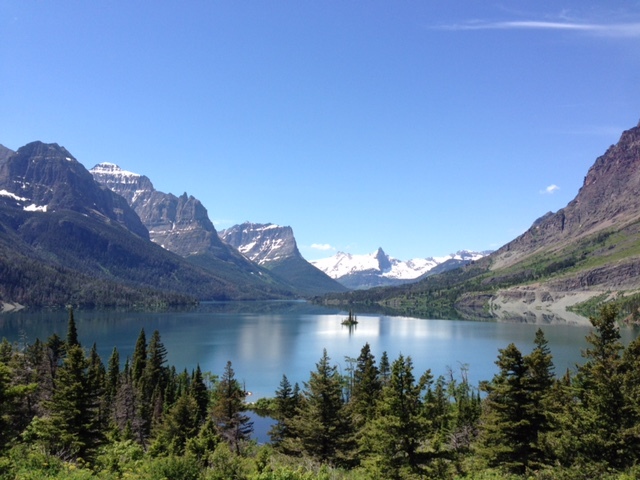 Located in Coram and about 5 miles from the west entrance to Glacier National Park is Glacier Under Canvas. 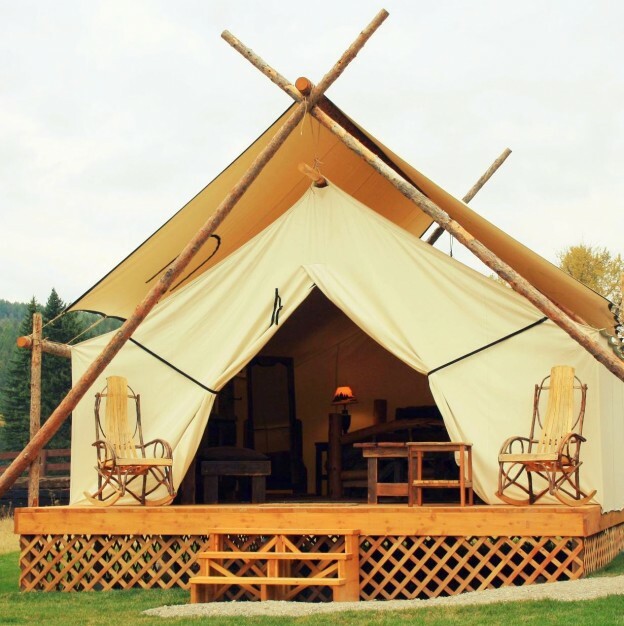 Offering a multitude of options from safari to tree house tents, each canvas tent comes fully furnished with beds, linens and a wood burning stove. Cots can be utilized for children or select a safari tent with an adjoining tipi for the kids. 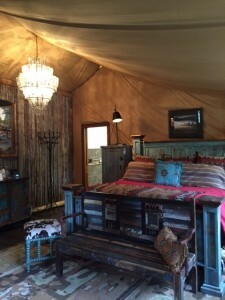 Bathrooms are located a short walk away, while the more elaborate tents have their own en suite bathroom complete with shower and flushing toilet. 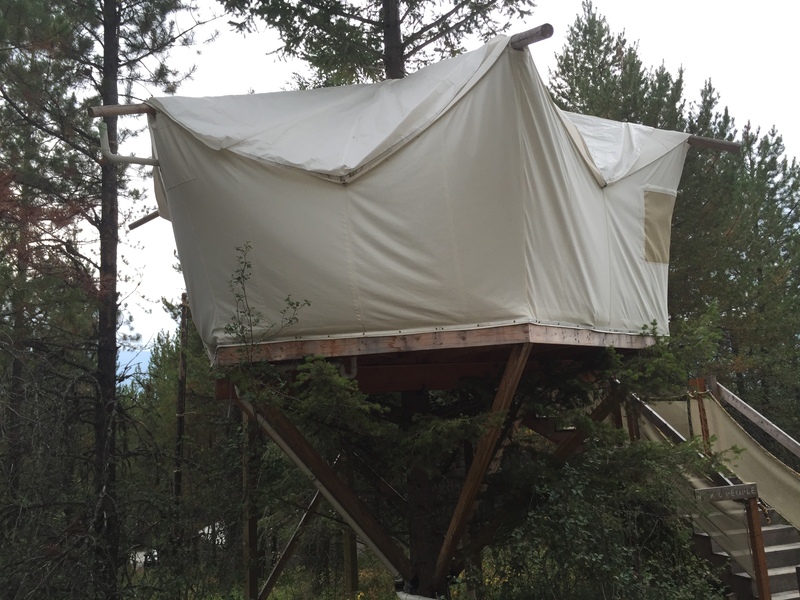 The treehouse at Glacier Under Canvas comes with an attached bathroom. Several of Western Montana’s guest ranches also have a glamping option—along with luxury homes and cabins. 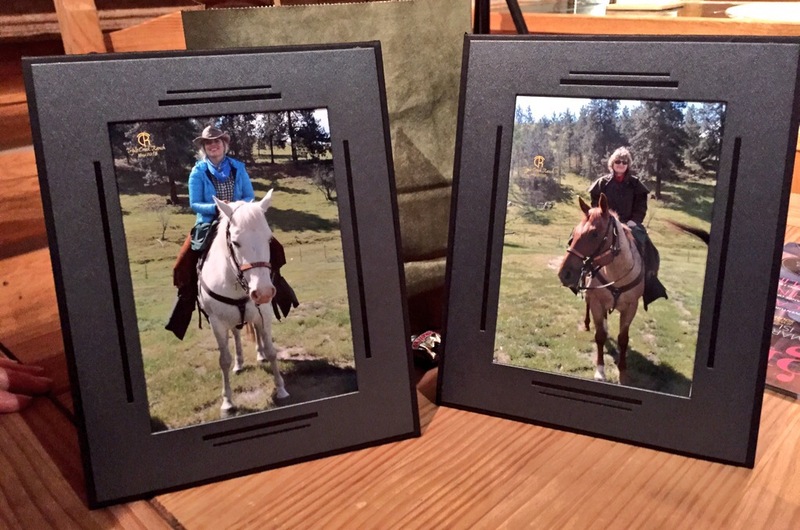 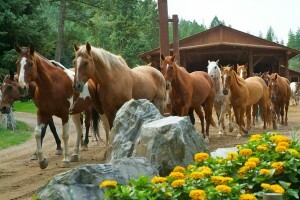 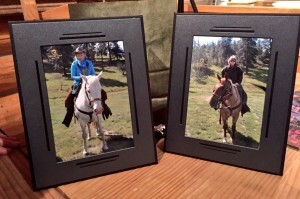 Wake up to the sound of horses at Bar W Guest Ranch in Whitefish. 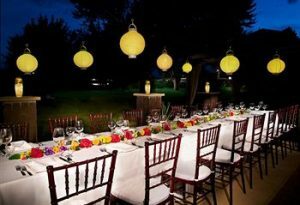 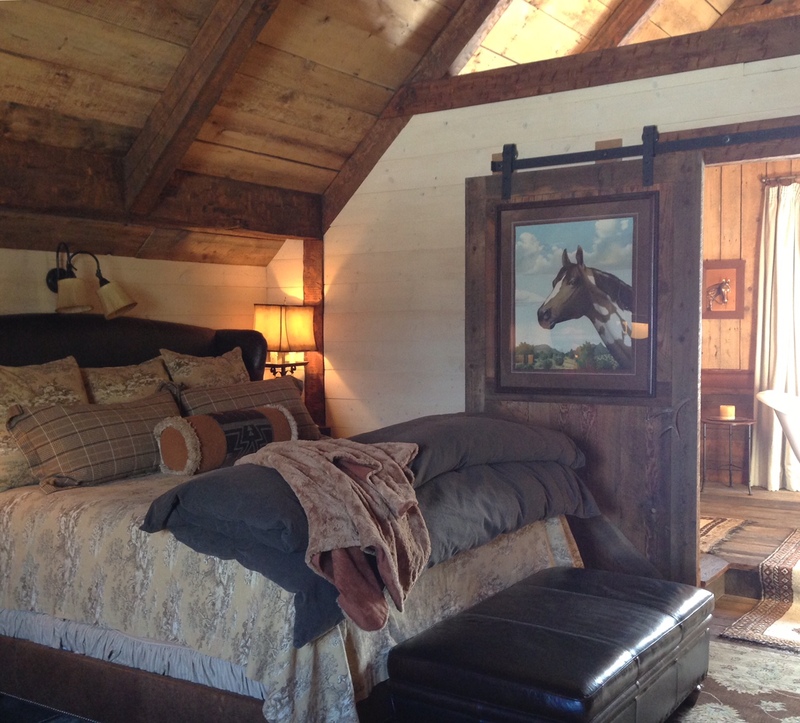 Their two glamping tents are decorated with western elegance and sit alongside the ranch’s horse pasture. 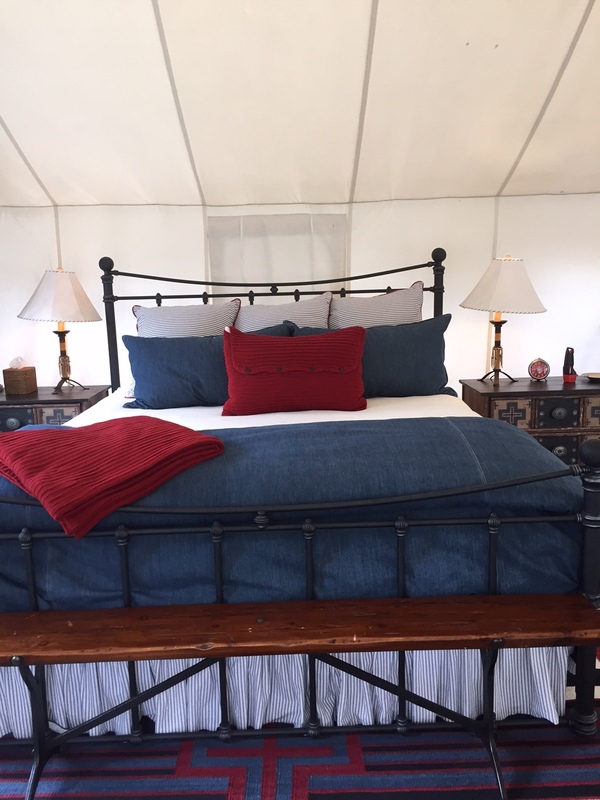 Each tent has a solid wood floor, queen bed, futon, private porch and simple kitchenette with private bathrooms located steps away. Glamping at Bar W Guest Ranch. 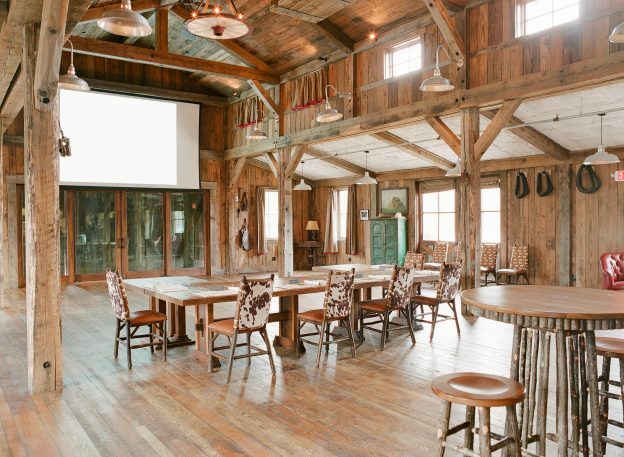 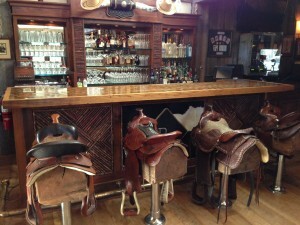 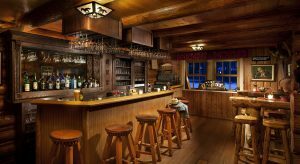 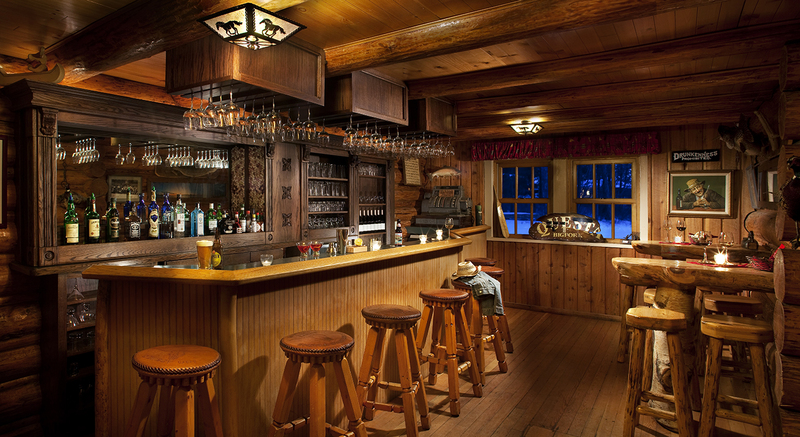 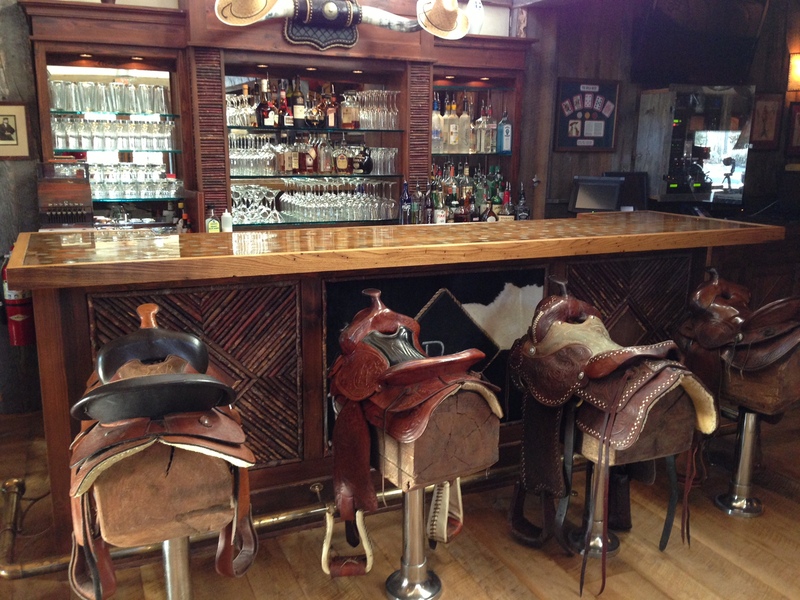 Photo: Bar W Guest Ranch. 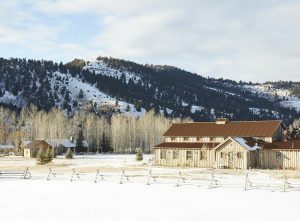 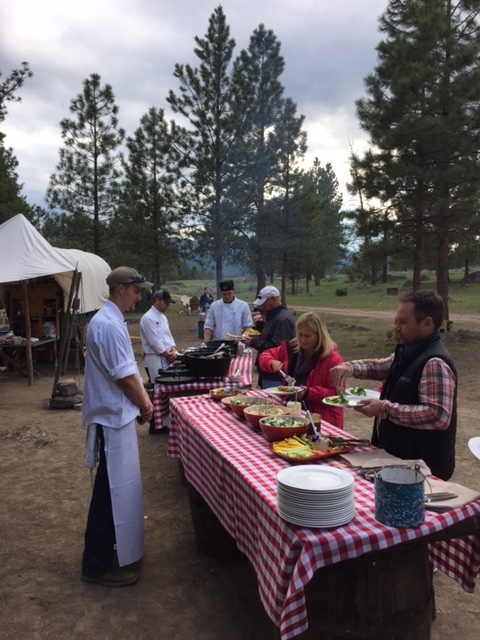 The largest of Montana’s guest ranches, The Resort at Paws Up, has taken glamping to a whole new level and offers four different luxury camps with several tents located in each campsite that are found along the meadow of the 37,000-acre ranch or riverside along the beautiful Blackfoot River. Each tent features en suite bathrooms (some with claw-footed tubs), air conditioning and your very own camp butler and camp chef. Cliffside Camp at Paw Up. 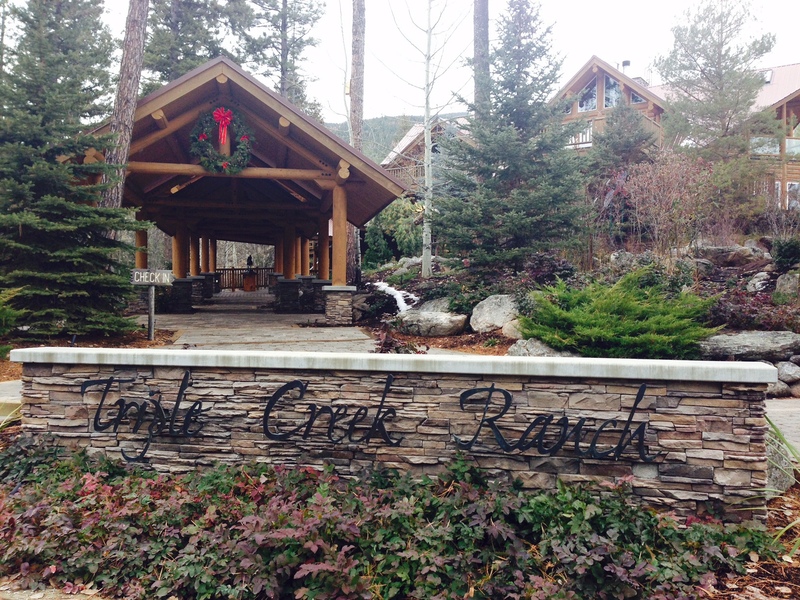 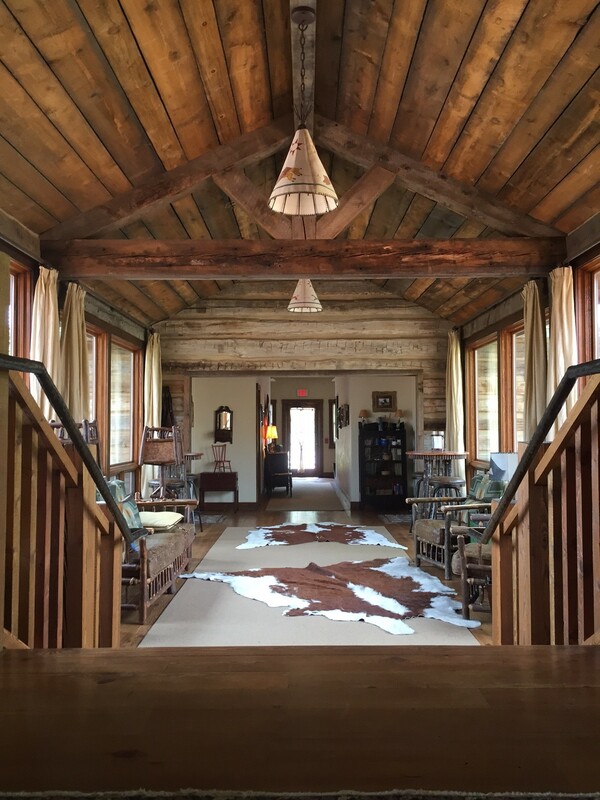 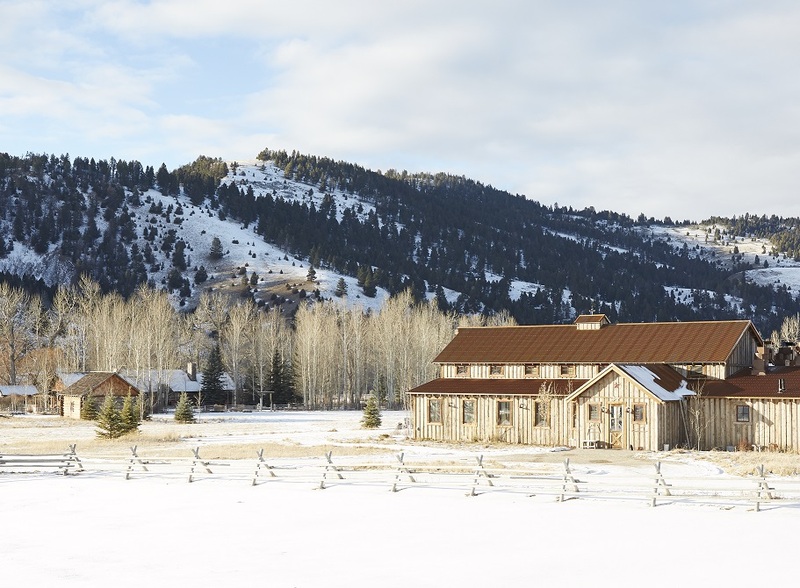 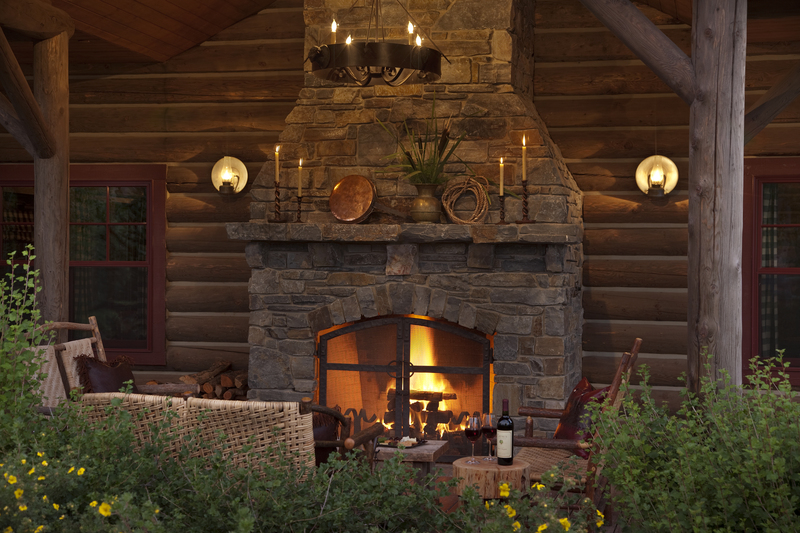 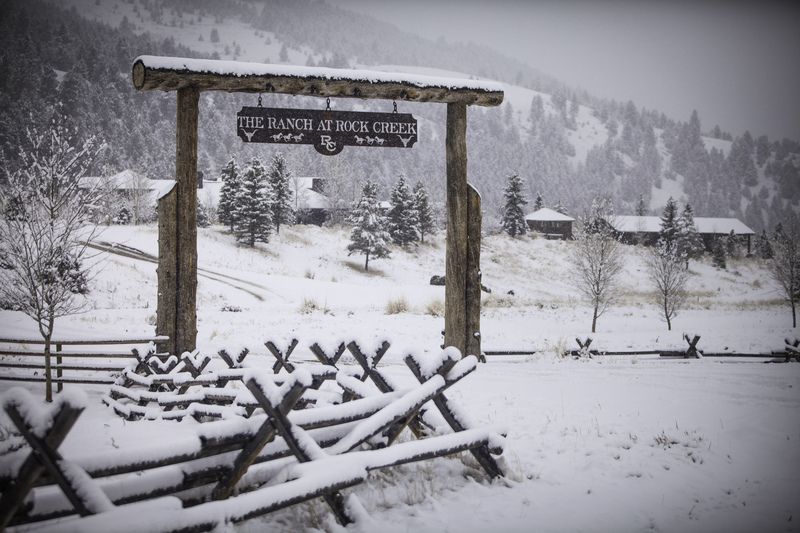 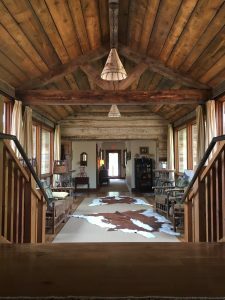 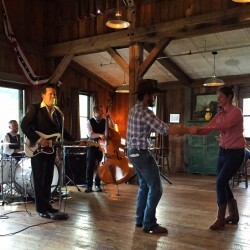 The all-inclusive Ranch at Rock Creek encompasses 6,600 acres that include meadows, mountains and the blue-ribbon trout stream of Rock Creek. 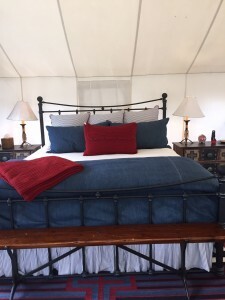 The glamping tents—it’s hard to call this tent camping—are exquisite with the finest amenities and an extensive list of guided outdoor activities that include all the gear and equipment. 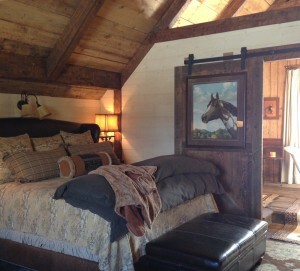 Glamping in style at Ranch at Rock. – With the exception of Yurtski, tipis, tents and yurts are best experienced in the warmer months of May – October. 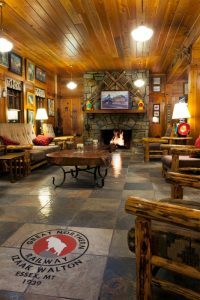 -When making a reservation, take note as to what type of bedding is included or where the closest camping gear rental is located. -Wildlife is prevalent in Montana, so proper food storage in the more primitive settings is essential. 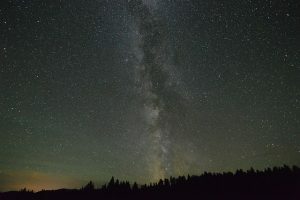 -Don’t forget to step outside of your tent, tipi or yurt and experience the breathtaking stars at night and find out why Montana is called Big Sky Country. 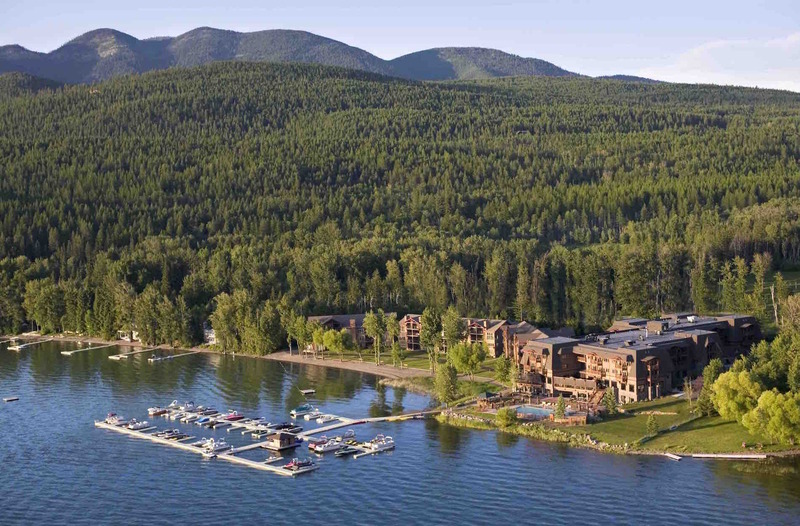 If you would like more information on unique lodging options in Western Montana or need help planning an itinerary, visit our tour operator page here, or drop me a line here. 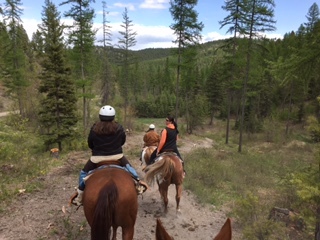 I am always here to help. 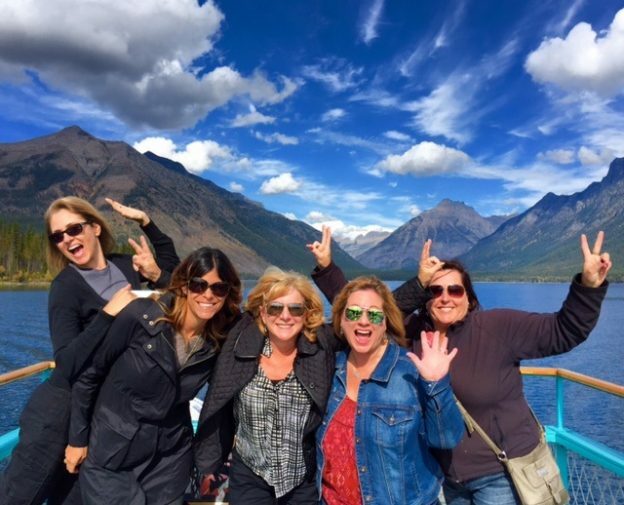 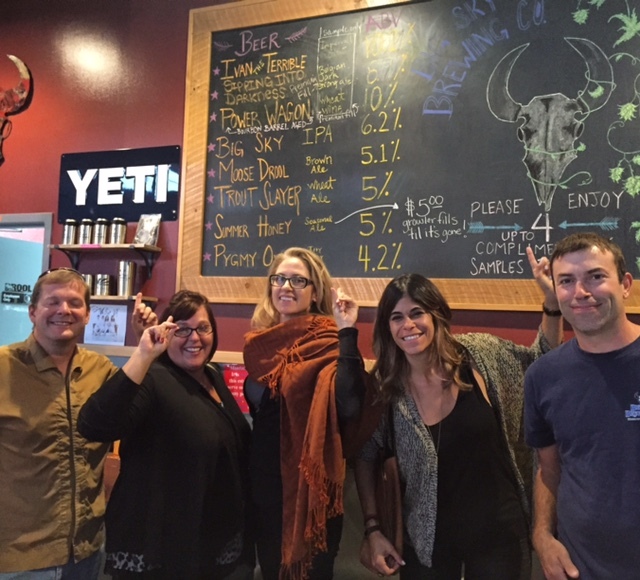 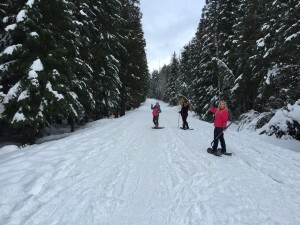 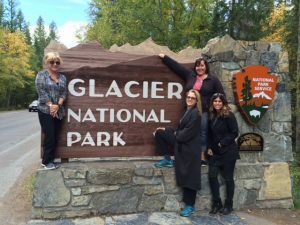 This entry was posted in FIT, Tour Operators and tagged FIT, Glacier National Park, Incentive, Outdoor Adventure, Tour Operators, unique lodging on May 25, 2016 by Debbie.